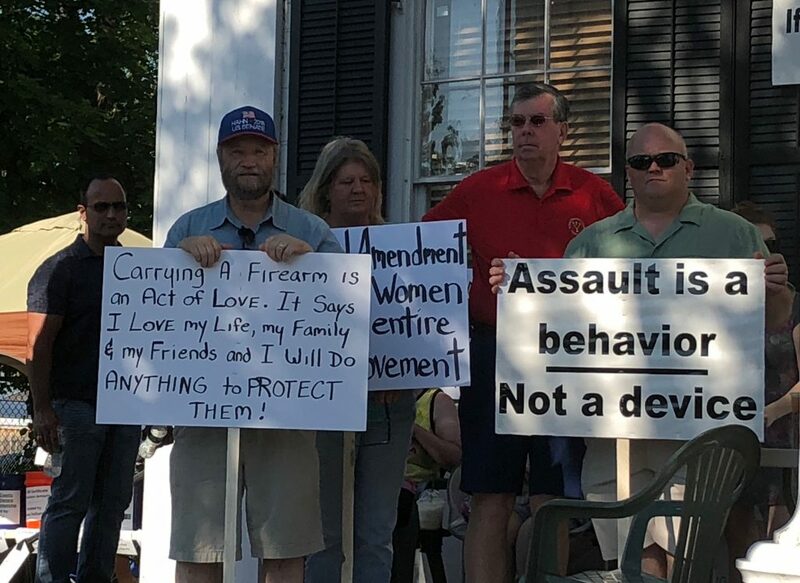 A large group of gun rights advocates assembled in the blistering heat Saturday afternoon outside Carmel’s Historic Courthouse to push back against efforts to create stricter gun control laws that they believe would hinder their constitutional right to bear arms. 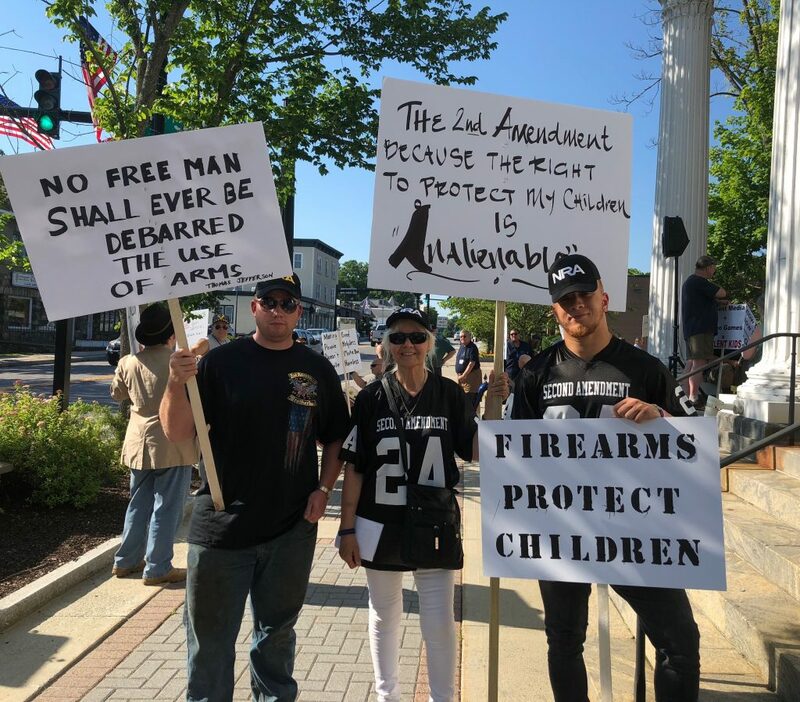 With the demonstration attracting roughly 70 people carrying signs reading “Firearms protect children,” and “Making good people helpless doesn’t make bad people harmless,” residents stressed the essential need to remain protected and armed from those who could pose a threat. 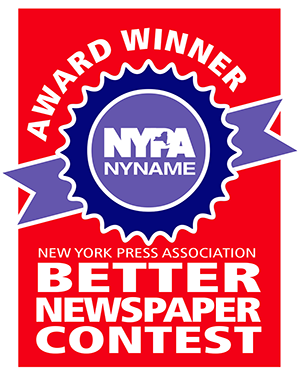 While demonstrators harshly criticized The Journal News for publishing the names and addresses of pistol permit holders in the Lower Hudson Valley in the wake of the massacre in Newtown, Connecticut, they praised County Executive MaryEllen Odell, a Republican, for withholding residents’ confidential information from the “malicious paper.” The case dates all the way back to Dec. 2012. With tragedies of gun violence occurring nationwide, Odell stressed the importance of reinforcing law enforcement officials with the best peacefully without the minimal risk of being murdered–that’s what I’m more concerned about,” Colamonico said. Patterson resident and former candidate for state offices Andy Falk had a more liberal take on gun right. Assemblyman Kevin Byrne, a Republican, said that his colleagues missed an opportunity to pass several measures this year that would have heightened school safety and mental health. He said there’s a lot of unfinished business in the assembly and implored his colleagues to return to session to ensure the safety of all students. District Attorney Robert Tendy, a Republican, shared the history of the second amendment and encouraged attendees to stay educated and up to date on what is going on in the world around them. While he agreed the school shooting in Parkland, Florida that killed 17 students and staff members was a tragedy, he said the second amendment allows citizens the right to defend themselves and fight against tyranny. “We know that our basic human right is to be able to be safe in our homes; safe from government intrusion; safe from illegal seizure; safe from cruel and unusual punishment; and safe from people who would do us harm,” Tendy said. “If we don’t have that, we don’t have anything. If we can’t defend this from people who want to harm us, then what the hell are training the county can afford. She said its imperative that when people are running away from an incident that the officers are equipped with the proper skill set and training. Throughout the peaceful protest, attendees were greeted with music, food, drinks, and several raffles with up to $3,000 in prizes. Giveaways included, gift cards to Precision Armory in Carmel, firearm simulator sessions, lessons at the gun range and others. Participants were also encouraged to join the Putnam County Firearm Owners Association. “I’ve been a staunch advocate of the second amendment because I believe it not only keeps everyone safe, but in particular women and women with children. It keeps us in a position where if we’re confronted with evil at least we have some kind of chance,” said Cold Spring resident Cindy Trimble, a pistol permit holder for nearly 40 years. Trimble added that school safety is an issue that should be addressed with metal detectors and armed security. With airports, courts, and large events guarded with metal detectors and security, she said schools should enact similar safety measures. While there wasn’t a counter-protest, Democrats and progressives in the area disagreed with the stance many people at the rally held. Carmel Democratic committee chairwoman Jen Colamonico said the rally is another indication that the gun lobby continues to run Republican politics while many people, including some gun owners, want safer gun laws passed. Colamonico said she doesn’t think the Second Amendment is being threatened and doesn’t think a “pity party” needs to be thrown for those that fear that. “Their rights are not at risk whereas the rights of children to grow up peacefully without the minimal risk of being murdered–that’s what I’m more concerned about,” Colamonico said. Patterson resident and former candidate for state office Andy Falk had a more liberal take on gun rights. But Assemblyman Kevin Byrne, a Republican, said that his colleagues missed an opportunity to pass several measures this year that would have heightened school safety and mental health. He said there’s a lot of unfinished business in the assembly and implored his colleagues to return to session to ensure the safety of all students. Southeast Democratic committee chairwoman Cathy Croft said in light of the tragic shootings throughout the country, she questions how the Second Amendment is saving lives. Croft doesn’t want to see the Second Amendment repealed, but more gun laws. She noted New York has strict gun laws and has avoided major mass shootings as a result. “I’m just in favor of stronger gun laws,” Croft said. 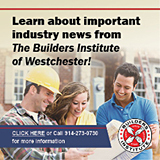 David Propper contributed to this report.